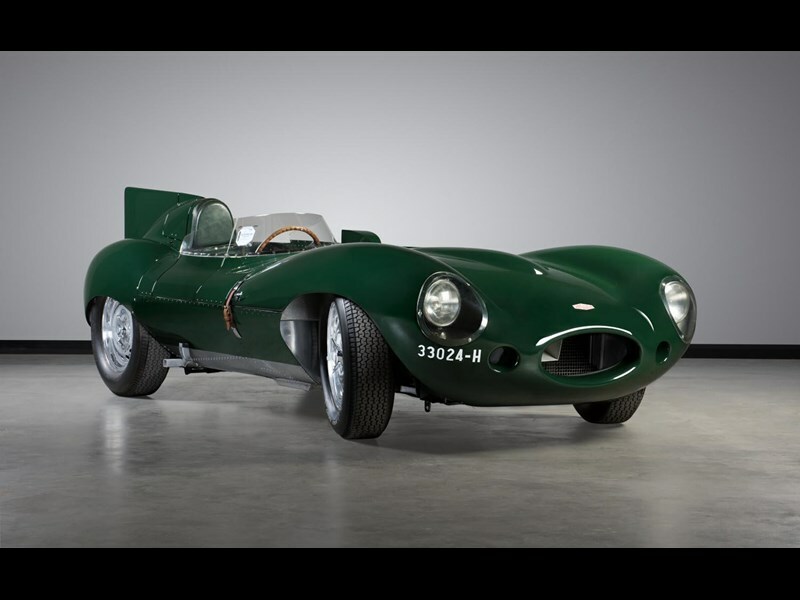 A 1955 ex-Bib Stillwell Jaguar D-Type, the first ever customer car, bearing chassis number XKD150 is expected to sell for a record $7-8 million at the Mossgreen auction, held at Motorclassica on October 14. It’s not only the highest auction price for a vehicle, it’s believed to be the most amount ever paid at auction for any item in Australia, aside from real estate. The previous record was $920,000 for the unique 7.0-litre Holden Monaro HRT 427 in 2008. The D Type, Jaguar’s first pure competition car and is considered one of the most beautiful and iconic sports car ever built, was developed specifically to win the Le Mans 24 Hours. In a case of win on Sunday and sell on Monday, Jaguar founder and chairman Sir William Lyons knew that winning this prestigious race would boost sales exponentially. After building six factory D-Types in 1954, Jaguar built a further 54 D-Types at the beginning of 1955 for privateer race teams and customers. The first of which was chassis number XKD 501. The D-Type won Le Mans in 1955 and 1956, and finished first, second, third, fourth and sixth in 1957. 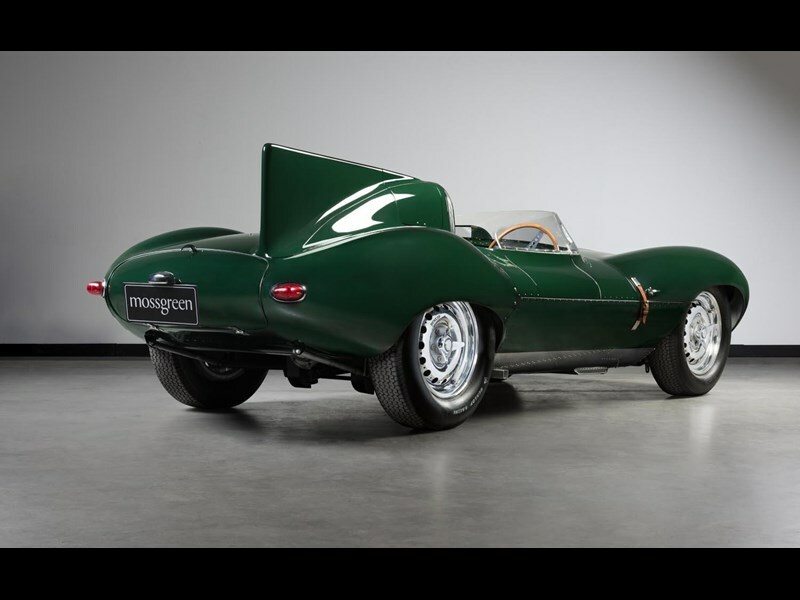 Jaguar D-Type chassis number XKD 510 was dispatched from the factory to its original owner in September 1955 who then sold it in January 1956. 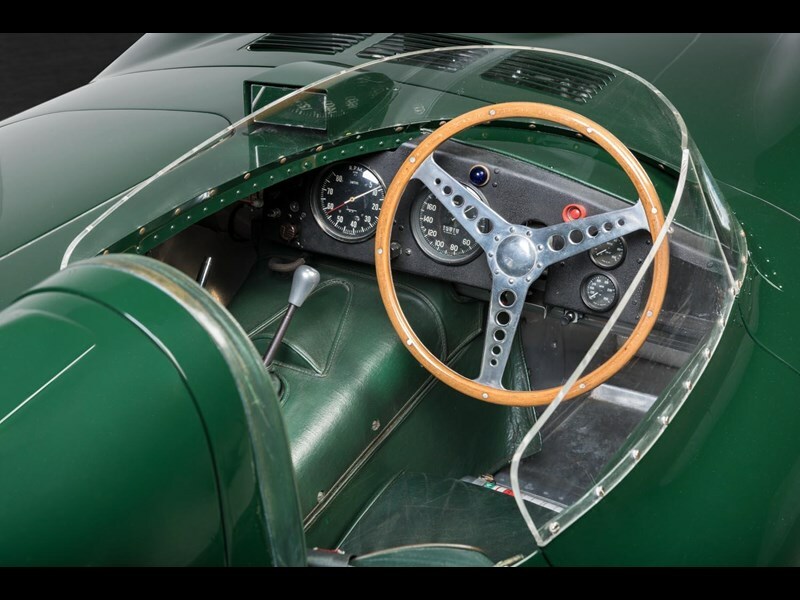 It was then quickly on-sold to 1953 Le Mans winner Duncan Hamilton with just 250 miles recorded. Over the next twenty odd years it was raced and occasionally crashed before being brought to Australia in 1967 by John Hallihan. In 1975 the D-Type was sold to renowned Jaguar collector Ian Cummins who rebuilt the car with Classic Autocraft. Still intact were the original front and rear sub-frames, front bulkhead, original bonnet, tail section, engine, gearbox, Dunlop knock-off alloy wheels, steering and suspension, together with many other original parts including the rare original Plessey pump. The rebuild was completed in 1981 and in 1982 sold for a record price at auction to multiple Gold Star racing Champion and Melbourne Ford dealer, Bib Stilwell. Stilwell moved to America as President of Gates Learjet Corporation and raced XKD 510 with great success in historic events at Laguna Seca, Detroit, Road America and Elkhart Lake. The car was then sold in America and shortly after its new owner sold it to Victor Gauntlett, who owned Aston Martin. In 1988 Ian Cummins re-purchased XKD 510 and it returned to Australia. Big band Maestro Warren Daly OAM of Sydney owned it for a while and competed in many Grand Prix rallies and other historic motoring events. More recently the D-Type has been on display at the famed Donington Museum in the UK, before coming back to Australia to be auctioned. 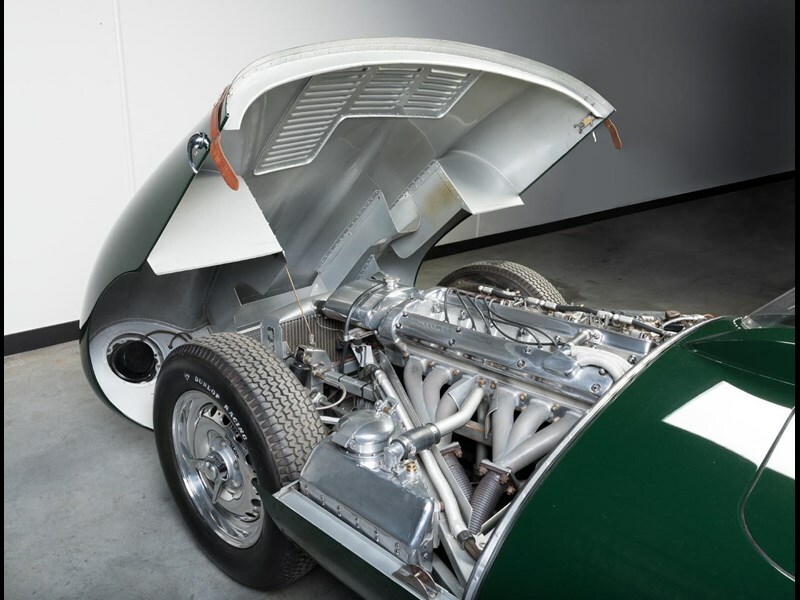 According to a report by Chris Keith Lucas of CKL Developments, one of the world’s foremost authorities on sports and racing cars of the 1950s and 60s and in particular Jaguar D Types, "In conclusion, I can say that XKD 510 is in fact a car with a remarkable and continuous history. It is nicely restored. In good condition and retains to this day some original material many other well-thought-of cars lost a long time ago!" Premium event opens this Friday - who will win the concours?